World of Warcraft‘s next major patch, which prepares for the upcoming sixth expansion Legion, is coming in only a couple of days time on July 19. The newest update brings a lot of changes, primarily to character classes their specifications. While the update is readying for WoW‘s newest expansion, the changes to gameplay will be applied whether you purchase Legion or not. The changes aim to make each of the eleven classes more distinct from one another. In Blizzard’s preview posts they mention that these changes will make each class feel more unique and will add iconic abilities in place of older, generic abilities. The changes will not only affect players in regards to gameplay but each class will be cosmetically improved as well. In a recent post, Blizzard made clear their intentions with regards to class changes. 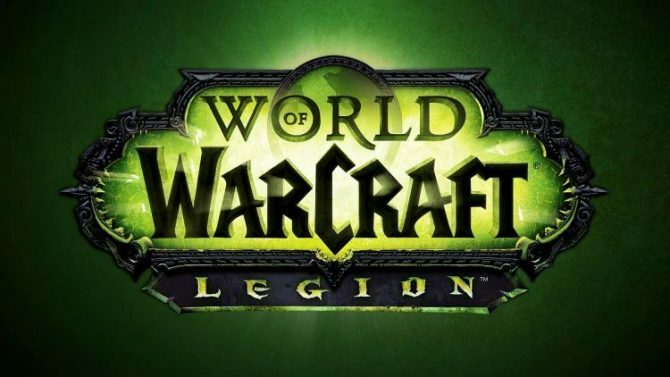 World of Warcraft: Legion will be available on August 30. To those players who pre-purchase the expansion, Blizzard also revealed that they will unlock content prior to the expansion release date, including the ability to play as a Demon Hunter before August 17.